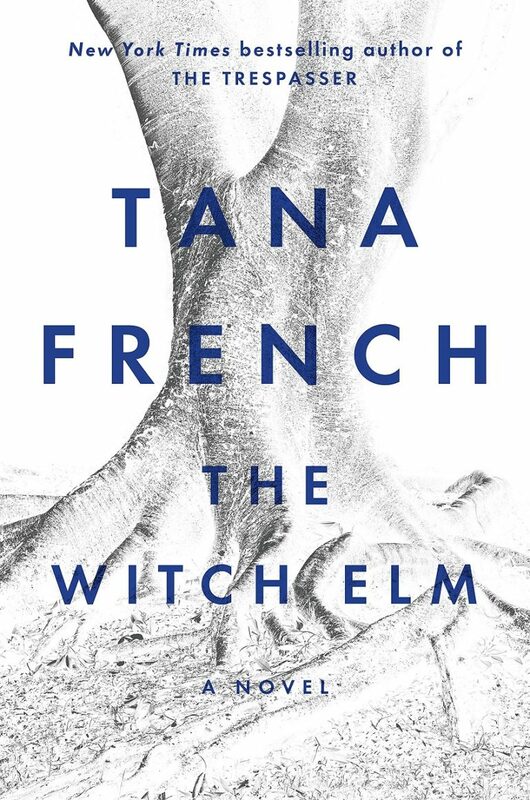 The Witch Elm by Tana French is a special novel for her: It’s French’s first standalone novel, a departure from her highly acclaimed Dublin Murder Squad series. This time her protagonist isn’t a detective; he’s victim, witness, suspect, and perhaps even killer. Happy-go-lucky charmer Toby Hennessy has been celebrating after dodging a scandal at work when his night takes a turn that will change his life forever. He surprises two burglars, who beat him mercilessly and leave him for dead. Struggling to recover from a brain injury and beginning to understand that he might never be the same man again, Toby – with his girlfriend, Melissa – takes refuge at his ancestral home, the Ivy House, to take care of his dying uncle Hugo. When a human skull is discovered in the trunk of a wych elm tree in the backyard – and, ultimately, the rest of the skeleton is found in the hollow of the tree – the home that was once associated with happy family memories is turned into a frenzied crime scene. As detectives close in, accusations fly, and Toby is forced to face the possibility that his past may not be what he has always believed it to be. With Toby’s memory and sense of reality under attack, he must fight to discover who is trying to take advantage of his compromised state, and whether anyone can be trusted – even himself. French’s intricately drawn characters are one of her hallmarks, as is a vivid sense of place. The Ivy House is one of the central characters in the book and has secrets just as the other characters do. As with other Tana French novels, family trust, secrets, alliances and lies are at the forefront. The Witch Elm is a well-written psychological Thriller…the characters are amazing. 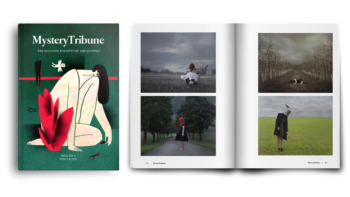 There is a great level of suspense which builds for the reader when the stakes are getting higher and higher for the characters – especially when it’s on a specific personal level. Discovery of the skull is the big bang which Tana French uses to build such a satisfying suspense. Overall, an amazing read from an Iconic thriller writer…highly recommended!